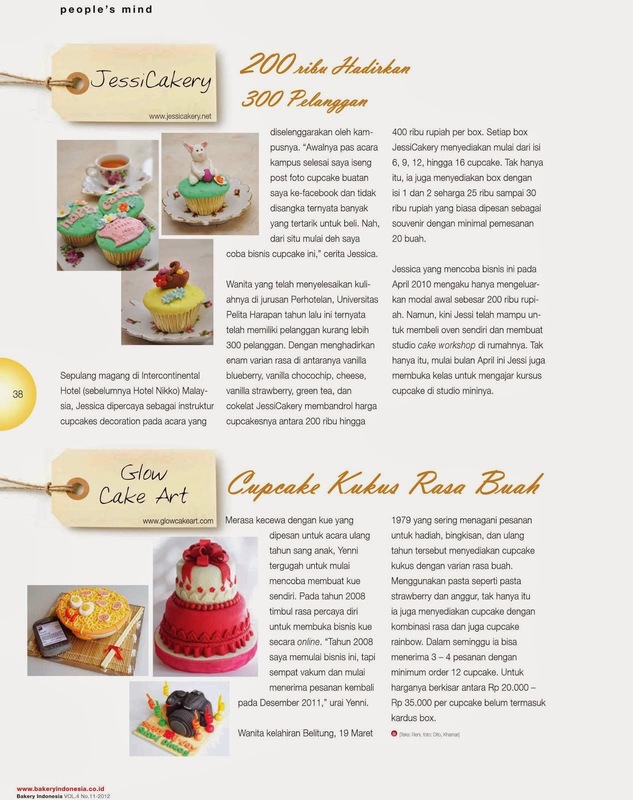 Also we have some classes for basic-advanced cake and cupcakes decoration. 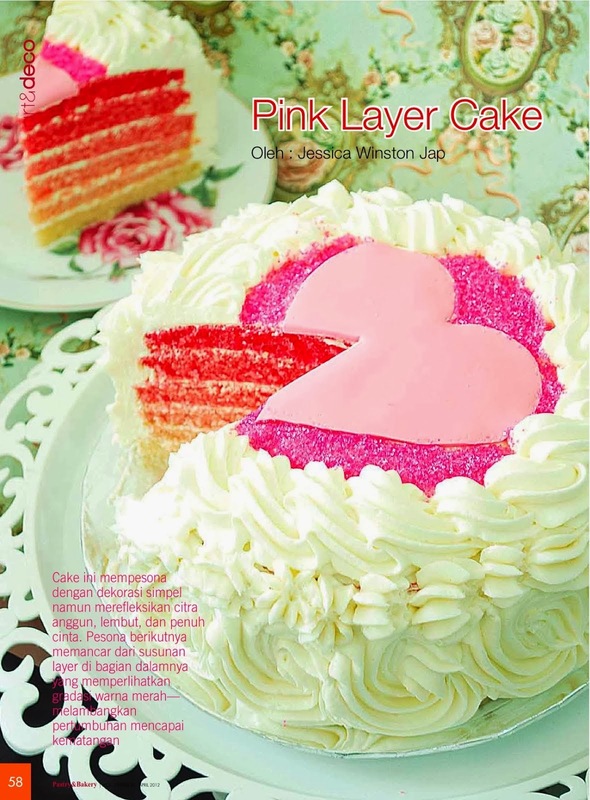 Start from basic round / square cake, 2 tiers cake, double barrel cakes, sugar flowers, cupcakes decoration and figurines. 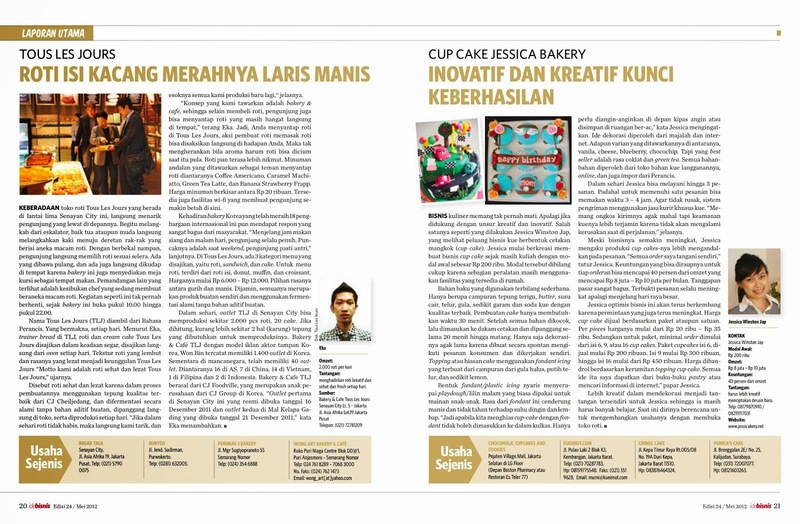 If you interested to join the classes, please email us : jessicakery@yahoo.com or text us by whatsapp 082111117031. Thank you for all my loyal customer for ordered cakes from me :) . 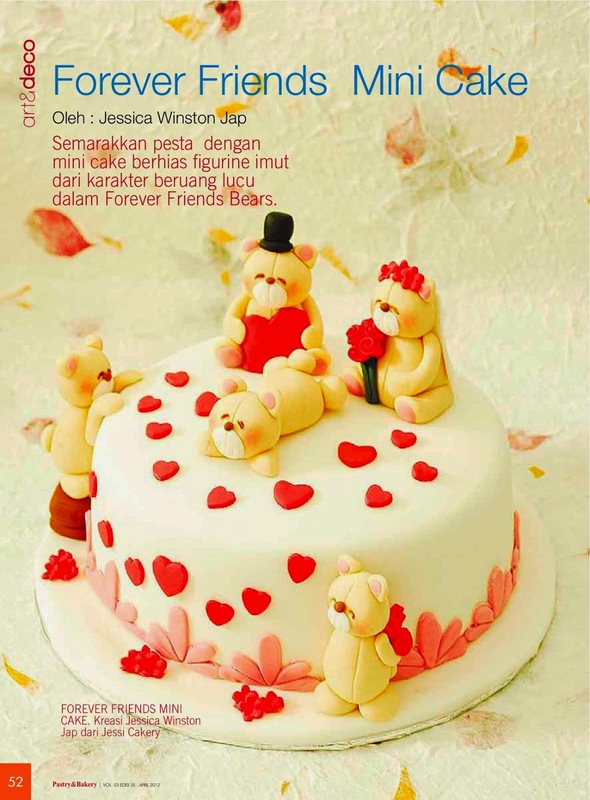 For more fast update about my cakes you can follow me at Instagram : Jessicakery, Facebook : Jessi Cakery. Thank you and have a nice day ! Dummies Cake Theme " How to be a director"